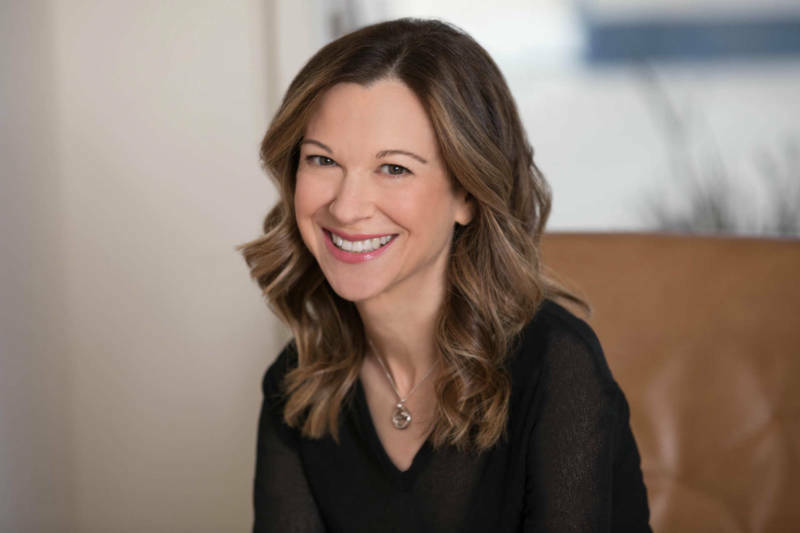 Psychotherapist Lori Gottlieb says that people come to her practice for many reasons, but their stories tend to share common themes, including emptiness, dislocation and death. Gottlieb’s new book “Maybe You Should Talk to Someone” explores her patients’ overlapping struggles. It also documents her own experiences in therapy when she seeks help after a sudden breakup. We’ll talk to Gottlieb about how she guides her patients through difficult moments and what it’s like to become a patient herself. The new documentary “Unsettled: Seeking Refuge in America” follows four LGBTQ refugees from Syria, Congo and Angola. Targeted with violence and harassment in their home countries, the refugees seek asylum in San Francisco, where they hope to restart their lives. “Unsettled” premieres at the SFFilm Festival on Wednesday. We’ll talk with the film’s director and producer Tom Shepard. 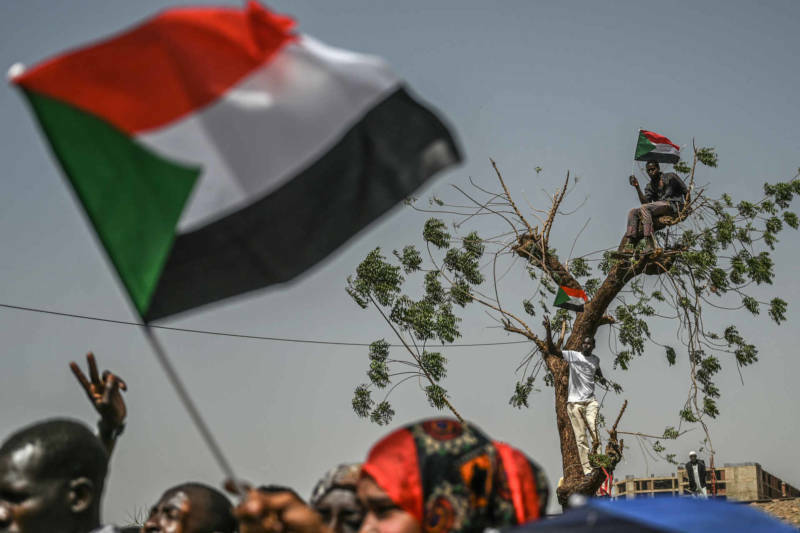 Thousands continue to protest in Sudan's capital to demand a transition to civilian rule after the military overthrew Sudanese President Omar al-Bashir last week. Bashir, who took power in 1989 and is wanted by the International Criminal Court for overseeing ethnic cleansing in Darfur, is being held in prison, according to reports this morning. We'll talk about the latest developments in Sudan. All the world may be a stage, but some of the most important players labor behind the scenes. 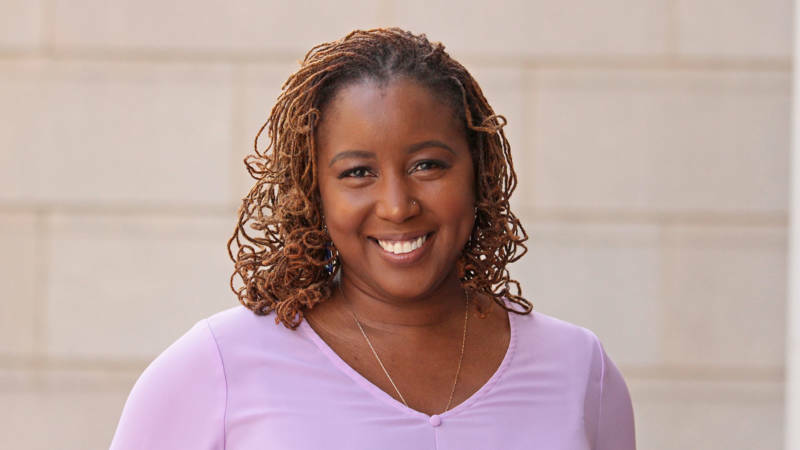 One such person is Oakland native and longtime director, producer and playwright Nataki Garrett, who joined the Oregon Shakespeare Festival (OSF) this month as incoming artistic director. We'll talk to her about her creative vision for OSF and "How to Catch Creation," the play she's directing for the festival this season. We'll also hear from CalShakes artistic director Eric Ting about "Between Two Knees," which he directs and which runs at OSF now through Oct 27. For decades, playwright, actor and pianist Hershey Felder has been merging his talents on stage in his "Great Composer" shows. 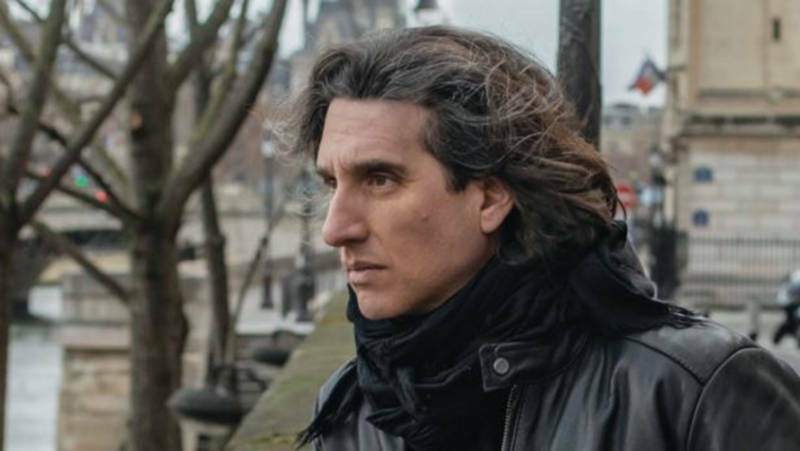 In the final installment of the series, "Hershey Felder: A Paris Love Story," Felder recounts his personal connection with French composer Claude Debussy, embodying the composer and recounting Paris at the turn of the 20th century. 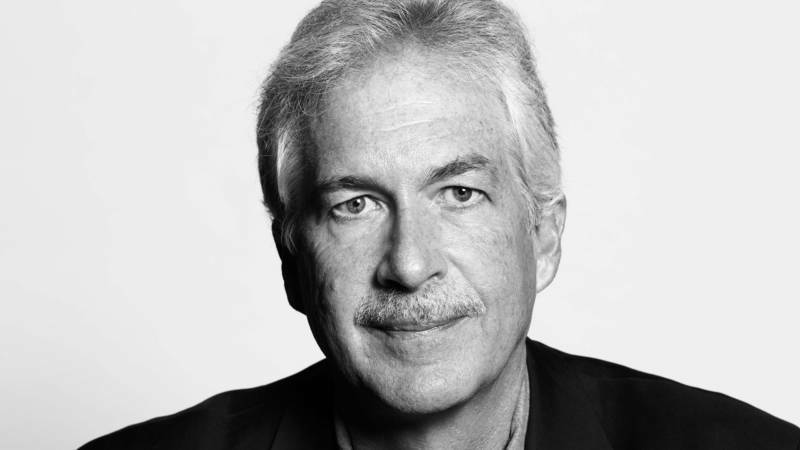 Felder joins us to talk about the show and how he approached Debussy's impressionistic music. If you're a fan of Debussy, tell us, what do you like about his work? What makes it unique? 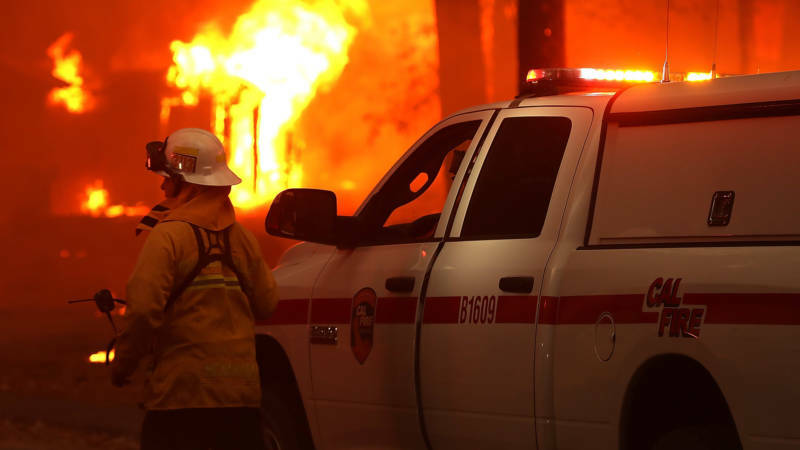 Climate change has put more than 25 million acres of California wildlands under very high or extreme threat of fire, according to a report released Friday by Governor Newsom's office. The report includes a sweeping set of wildfire prevention recommendations, including the radical restructuring of PG&E, which faces more than $30 billion in potential wildfire liabilities. We'll discuss the report and we'll get the latest on PG&E's Chapter 11 reorganization and recent leadership shake-up. In "The Back Channel: A Memoir of American Diplomacy and the Case for its Renewal," former Deputy Secretary of State William Burns argues that U.S. foreign relations are in chaos. And that the disorder is striking at a precarious time, when the world faces ongoing geopolitical challenges such as a nuclear North Korea, an emboldened Russia and a crumbling Venezuela. Burns joins us to discuss the critical role of diplomacy in an ever-changing world. 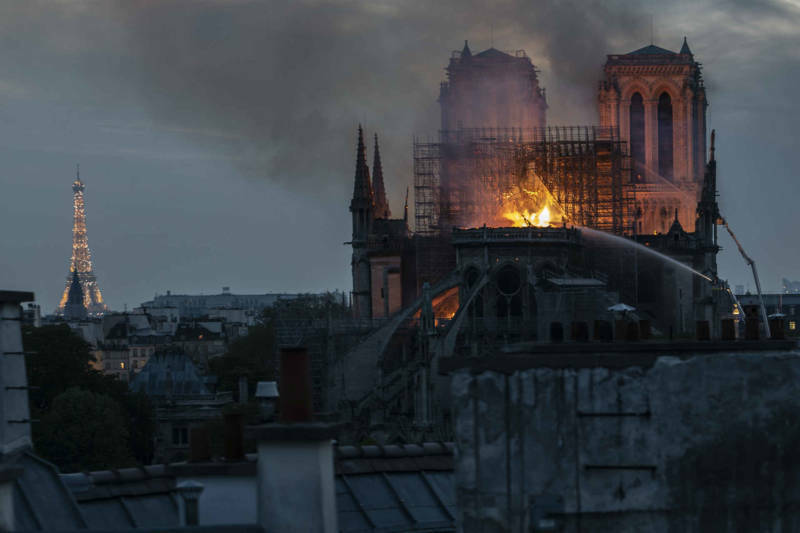 A devastating fire on Monday has destroyed the Notre Dame cathedral's spire and roof. Hundreds of millions of euros have already been pledged by companies and philanthropists to rebuild iconic 850-year-old Paris structure. Enthusiasts of social networks tout their ability to expose corruption and topple the powerful. 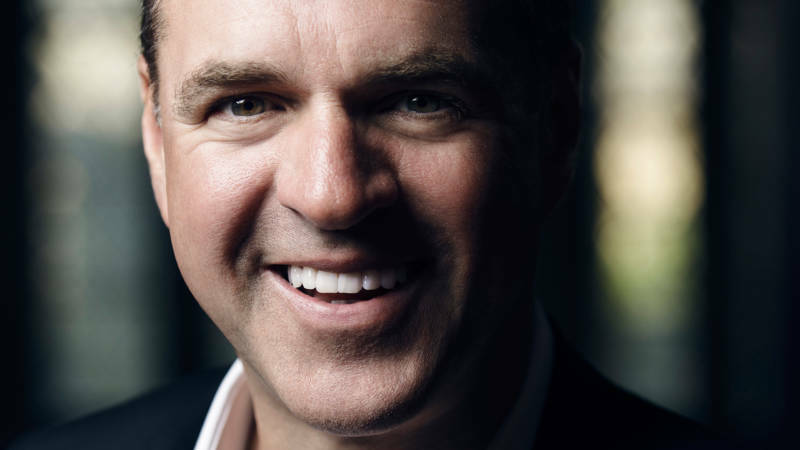 But according to historian Niall Ferguson, social networks are disrupting democracy itself. Ferguson joins us to discuss his new book "The Square and the Tower," which lays out the rich history of networks from ancient Roman cults to alliances among the Renaissance Medicis to our current network of connectivity. Ferguson joins us to discuss his book and why present-day power structures are vulnerable. 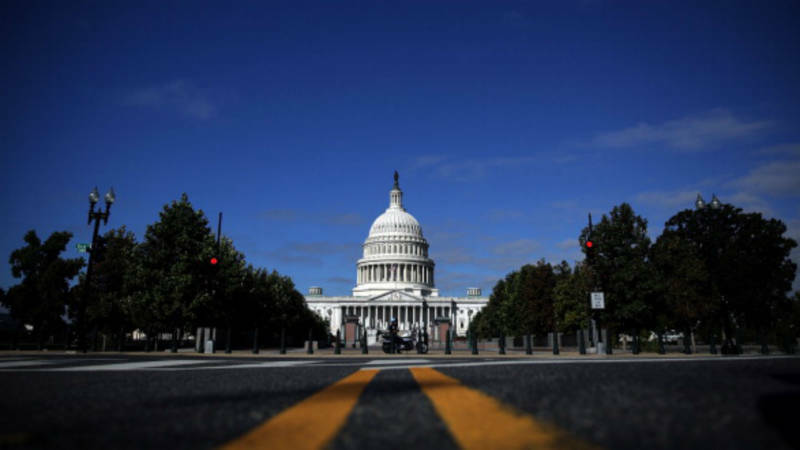 Forum reviews, analyzes and answers your questions about the latest news from Washington, D.C. And we'll talk with Politico senior writer Jake Sherman about his new book, "The Hill to Die On," an inside look at the power struggles playing out in Congress.